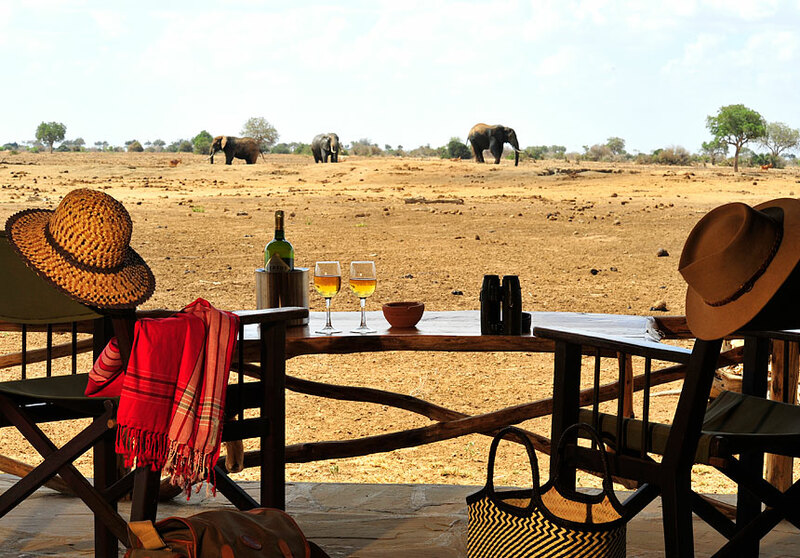 Enjoying a unique setting overlooking a watering hole in the heart of Kenya’s Tsavo East National Park, Satao Camp delivers the ultimate safari experience: thrilling adventure and impeccable service. 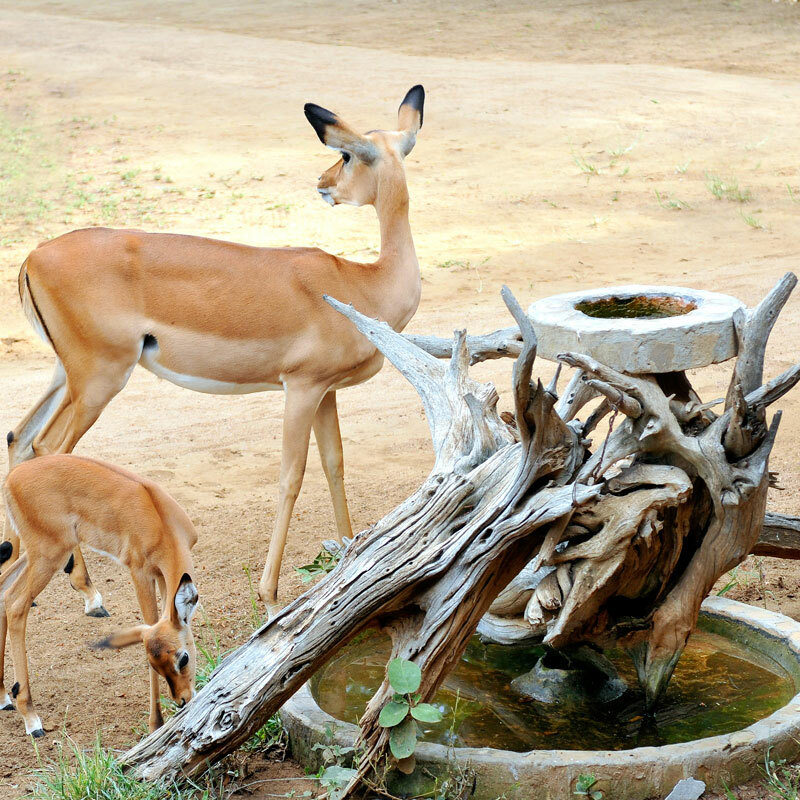 The Camp is a true oasis which attracts thousands of animals for their daily drink and bathing. 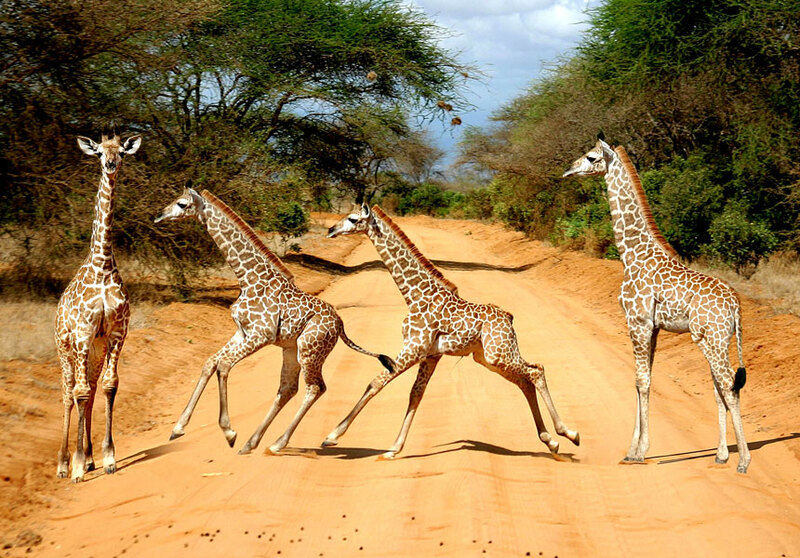 Tsavo East is Kenya’s largest protected area and the sheer abundance of wildlife is breathtaking. 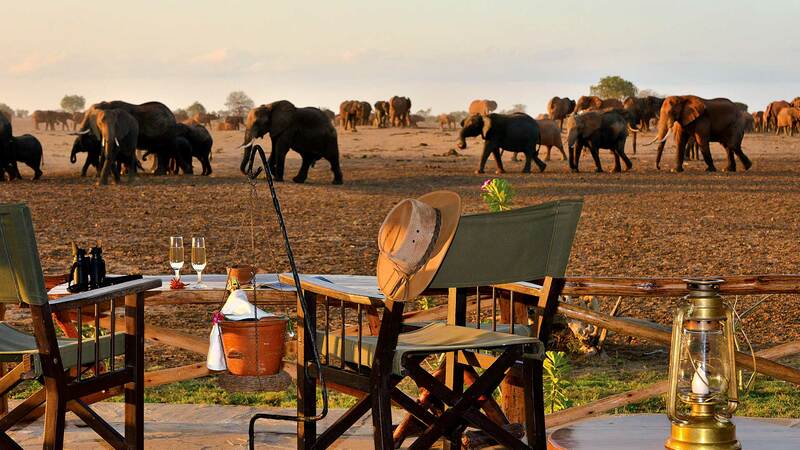 So whether enjoying game viewing from one of our open game viewing vehicles or watching herds of elephant bathe from the privacy of your verandah, your time at Satao will create memories to last a lifetime. 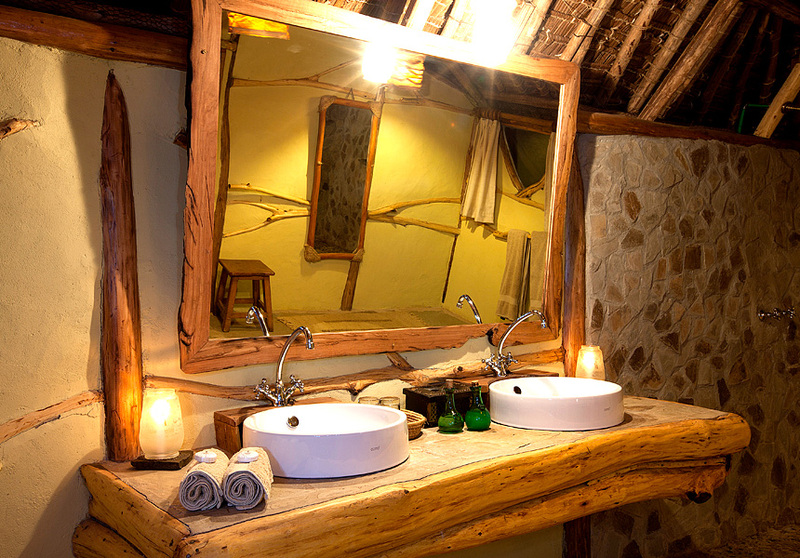 Satao Camp offers its guests the classical ‘Out of Africa’ experience. 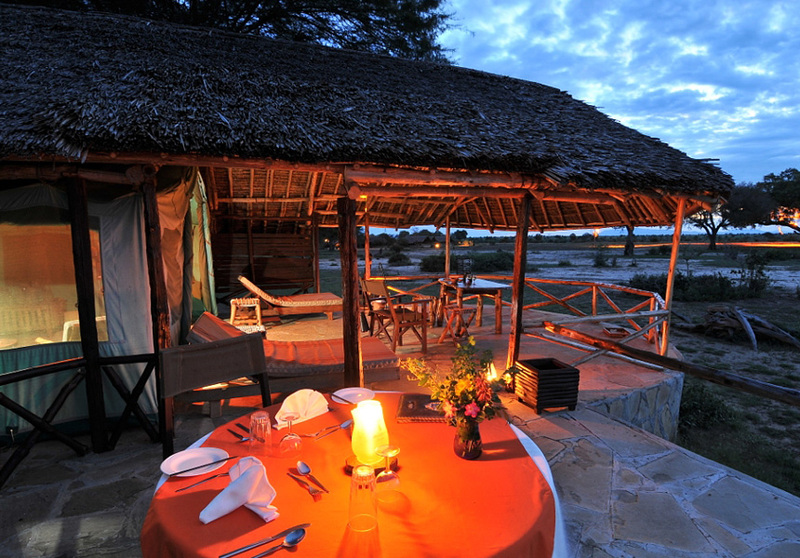 Spacious tented accommodation is complemented by first-class cuisine and genuine hospitality. 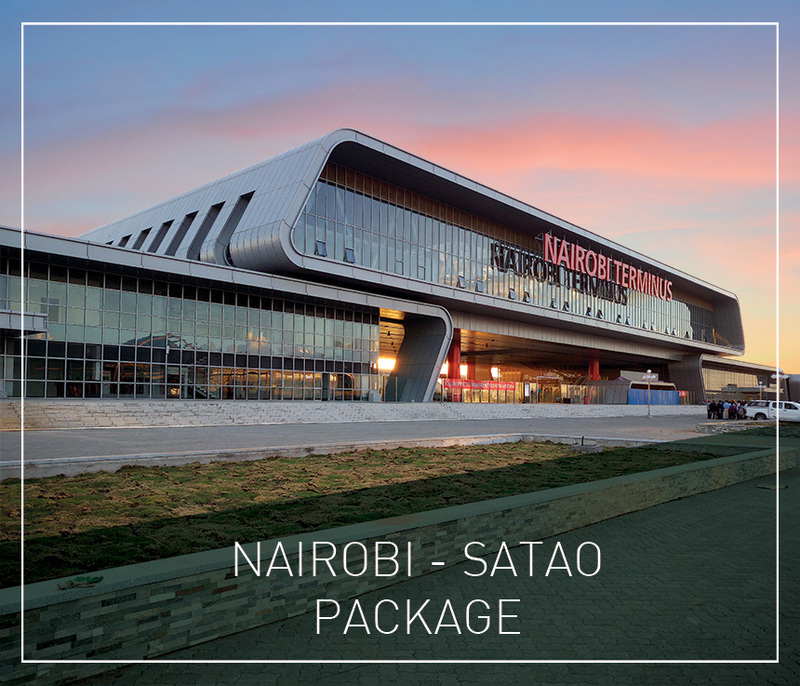 Your time at Satao is yours to do as much or as little as you please, and our attentive team will ensure you are always well cared for. 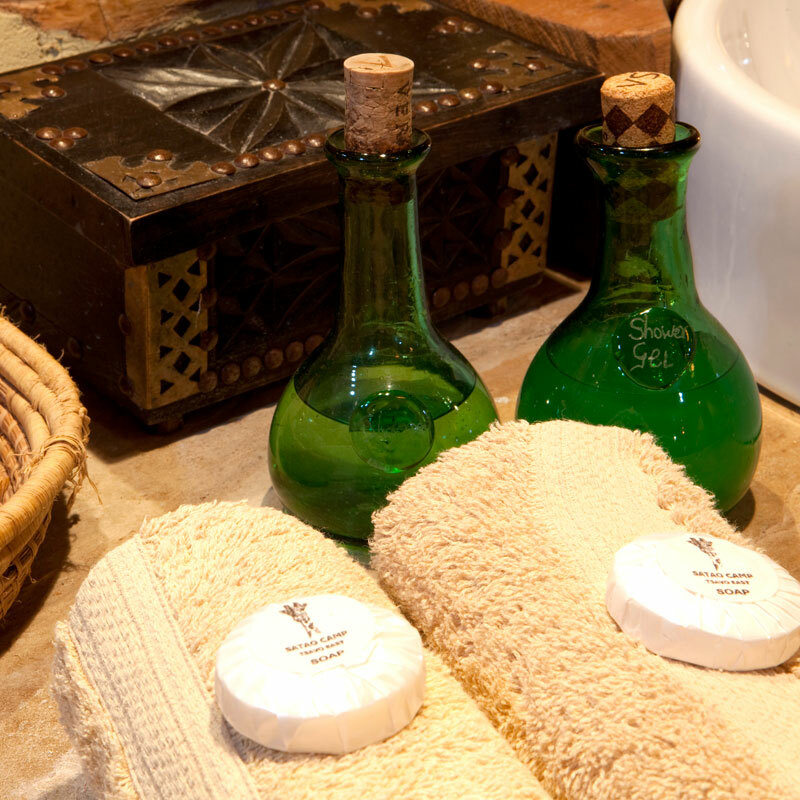 Every guest is warmly welcomed into our Satao family. 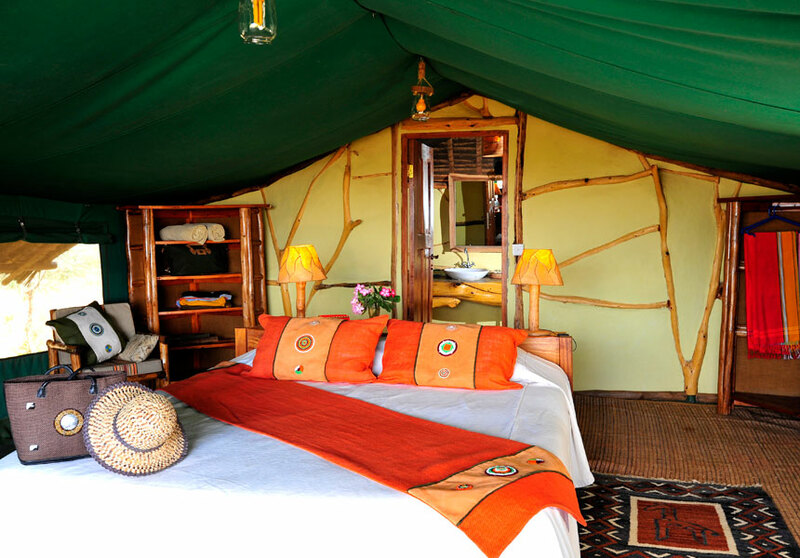 The camp boasts 20 luxurious en-suite tents, each with private verandahs, nestled among the tamarind trees surrounding the camp’s very own watering hole. 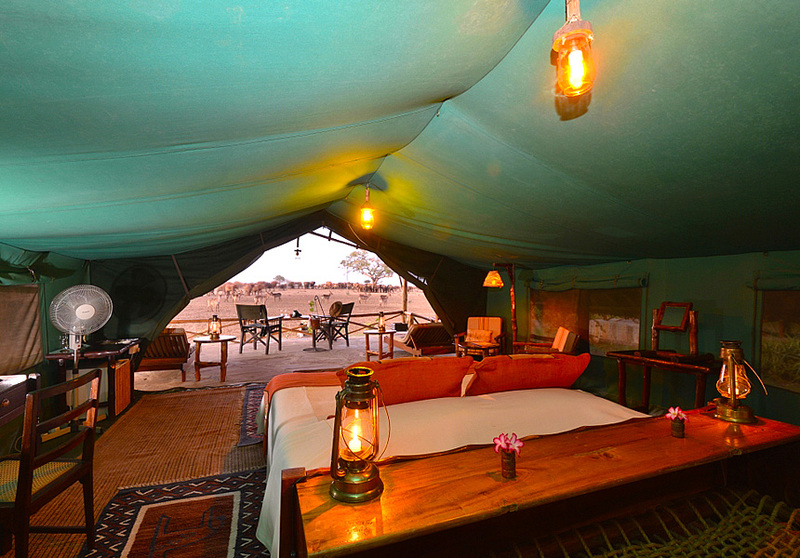 The tents are carefully positioned to allow uninterrupted views of the visiting wildlife whilst ensuring total privacy. There are 16 tents and 4 suits. The tents interiors are simply exquisite. All are attractively furnished to a unique African design. 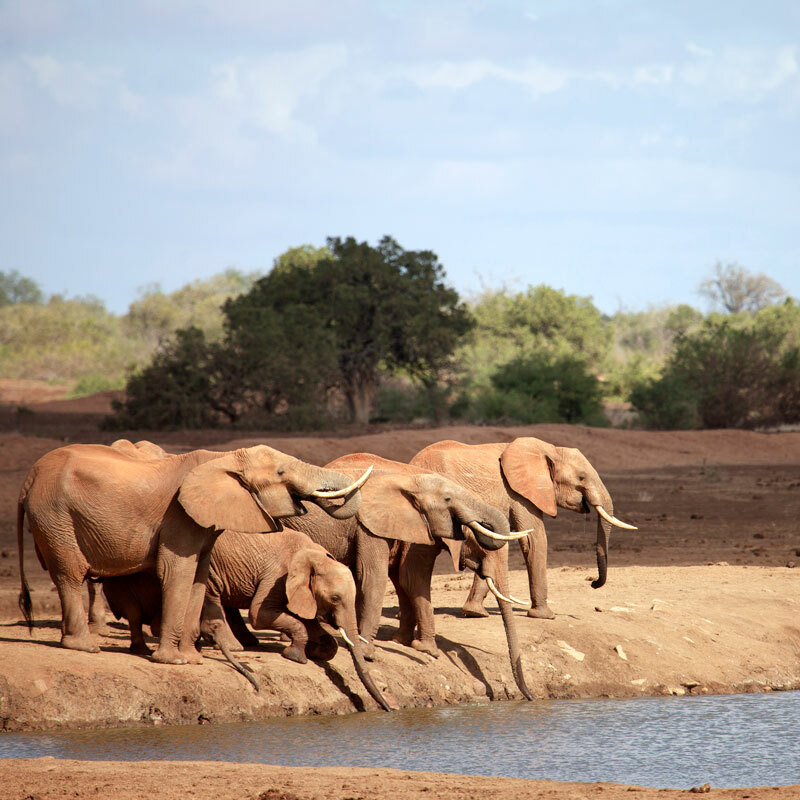 The suites are larger and positioned closest to the water hole. 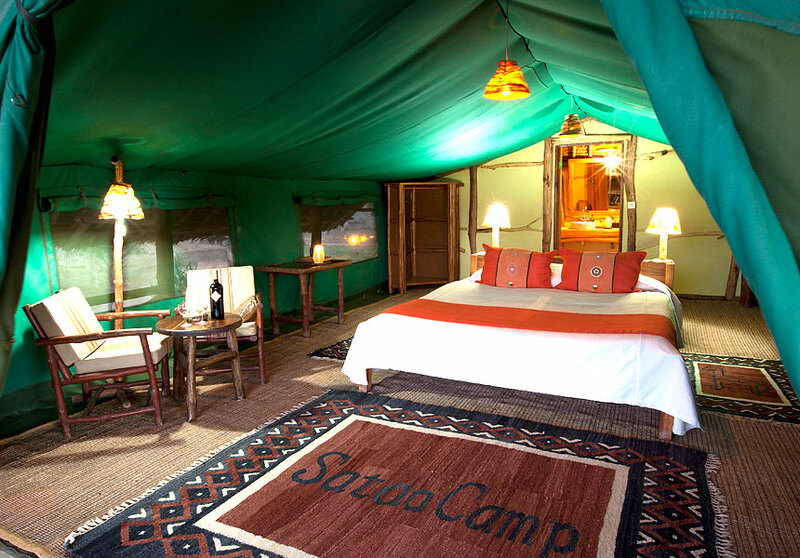 Satao Camp tents are suitably designed & adapted to cater for guests with disabilities. Our tents are large enough to accommodate extra beds. 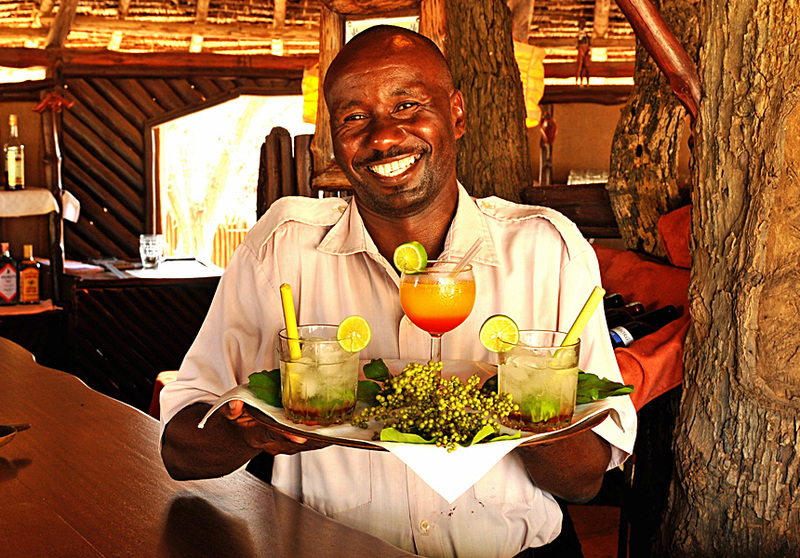 When it comes to wining and dining, you would never believe you are in the African bush. Satao Camp’s chefs prepare a tasty range of dishes all prepared with the freshest ingredients. After your early morning game drive, enjoy breakfast with eggs cooked to order. Lunch is served ‘al-fresco’ under a 200-year old Tamarind tree where you can enjoy watching the elephants at the watering hole. And dinner is served in the restaurant area, usually followed by nightcaps around the campfire. Private dining and bush dinners can also be arranged. For guests with special dietary requirements, please let us know when booking and our chefs will ensure your needs are catered for. 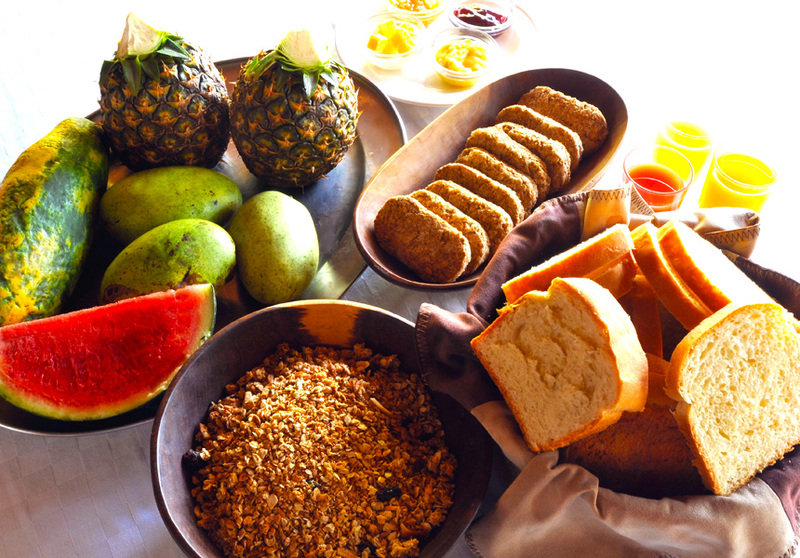 Nothing is better than going on safari and eating good food and relaxing. I’m always sad to leave paradise, but I leave behind the hopes of coming again soon. Satao Camp always exceeds my expectations. 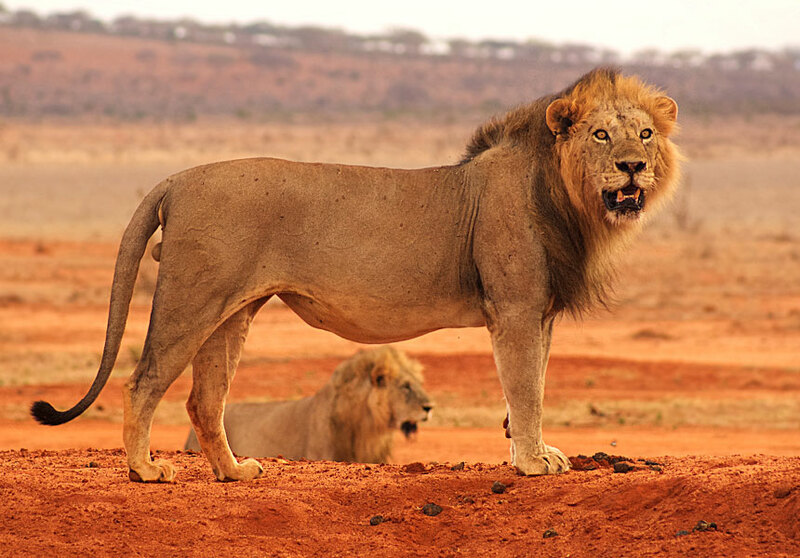 Tsavo East covers an immense 11,750 square kilometres and yet is home to a few tourism properties which ensures a unique and exclusive experience. 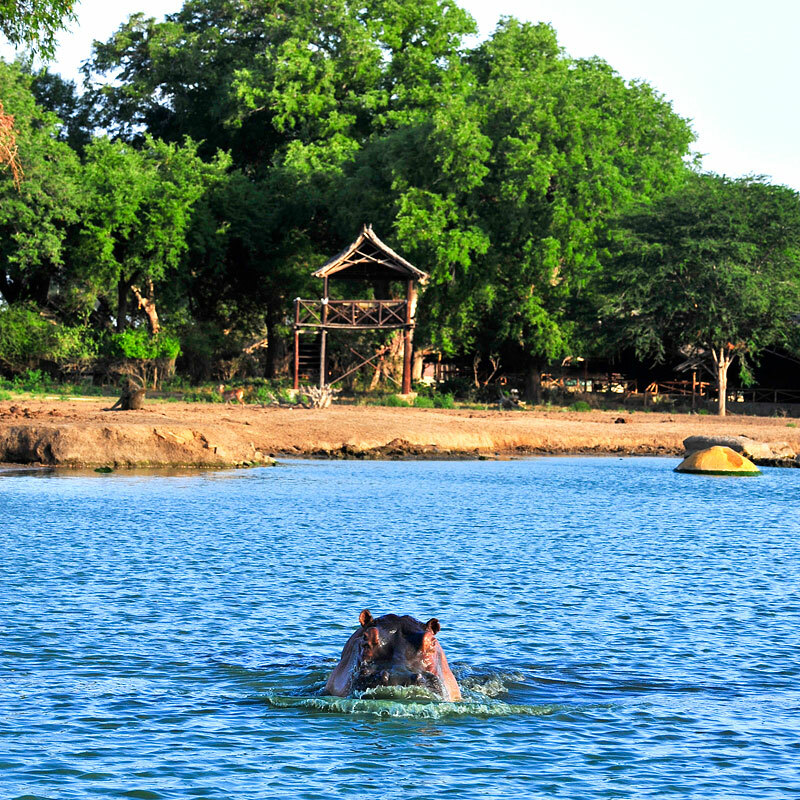 The Park is one of the world’s most biodiverse regions: bushy grassland and open plains alternate with semi-arid acacia scrub and woodlands and the Galana River gives rise to lush vegetation. 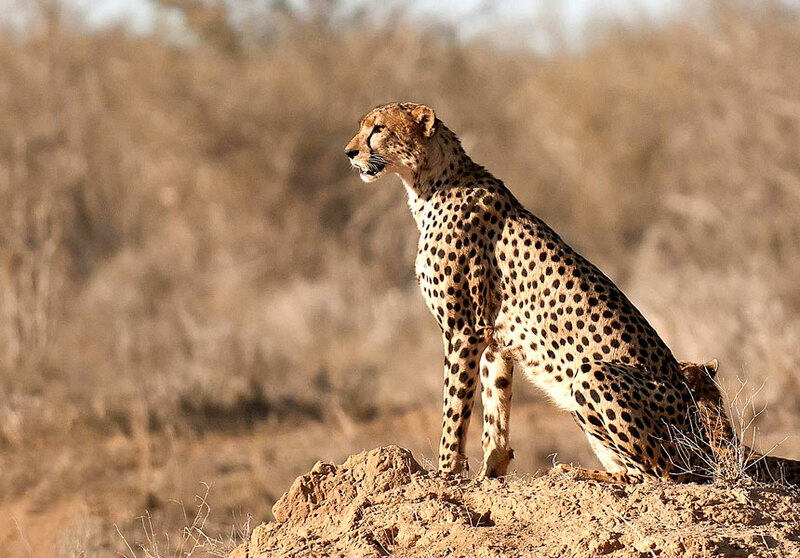 There is an incredible variety of wildlife and birdlife to be seen in the Park: lion, leopard, cheetah, zebras, giraffes, serval cats, genet cats, antelopes, kongoni, lesser kudu, oryx, klipspringer, impala, striped hyena, gazelles, buffalos and elephants. Some 500 bird species have been recorded in the area, including ostrich and migratory kestrels, while buzzards stop by during their long flight South. 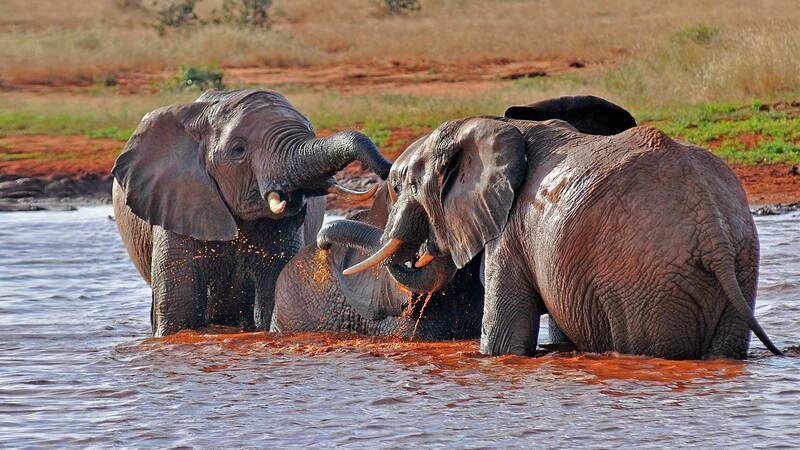 Of course, Tsavo is world-famous for its vast herds of elephants, which often glow red after a dust bath, and Satao’s watering hole can attract up to 1,000 elephants a day. 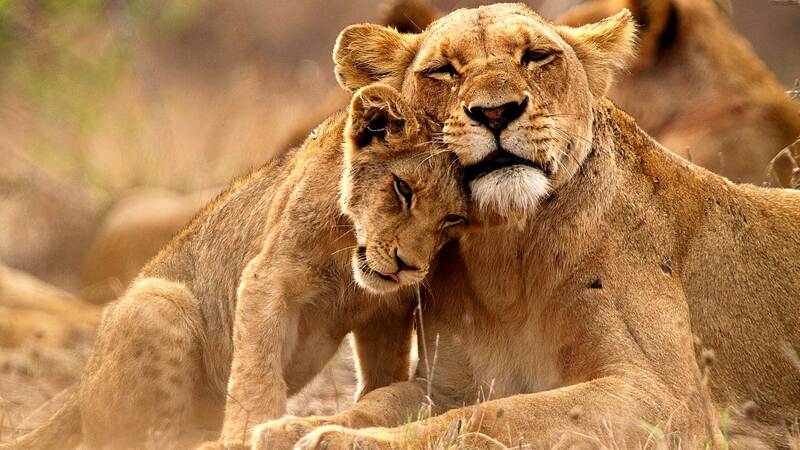 Large prides of lion are also sighted regularly. 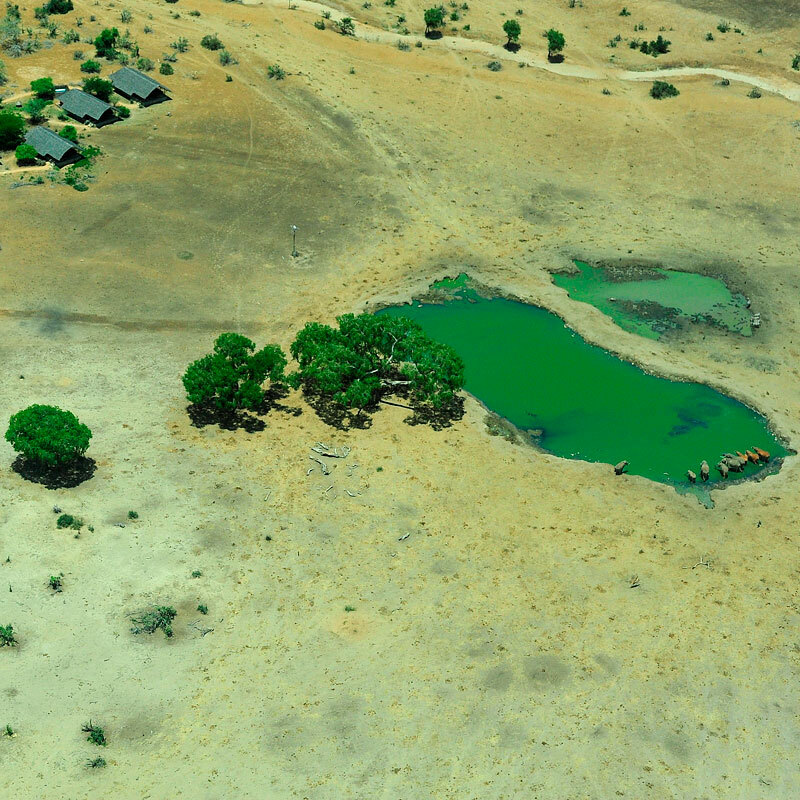 Satao Camp’s contributions to wildlife habitat is to ensure that our waterhole never dries up. 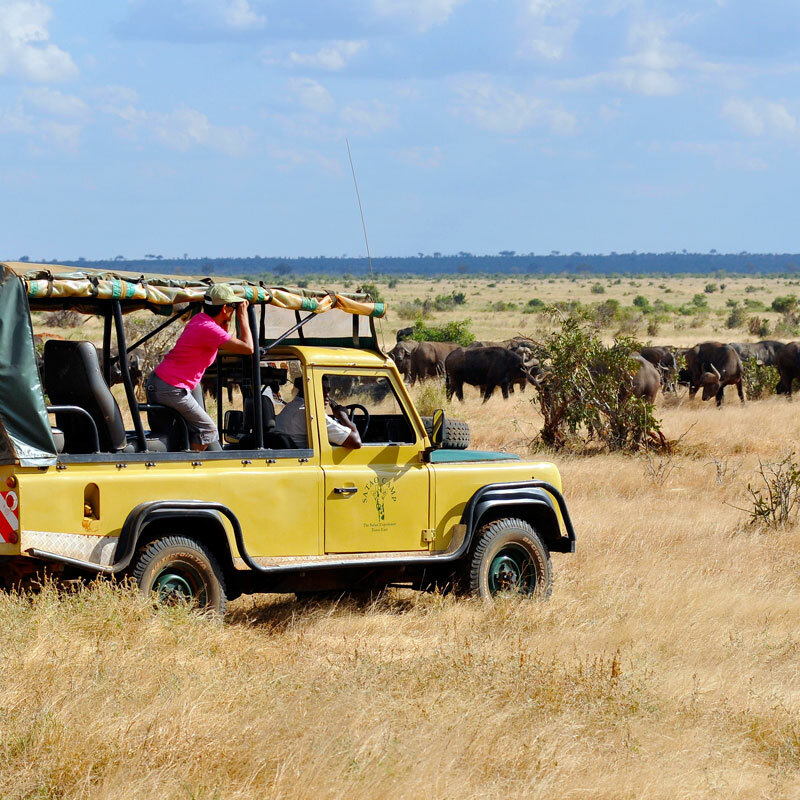 Satao Camp offers morning and afternoon game drives within the Park. If you’re looking for the legendary Big Five, you won’t be disappointed. 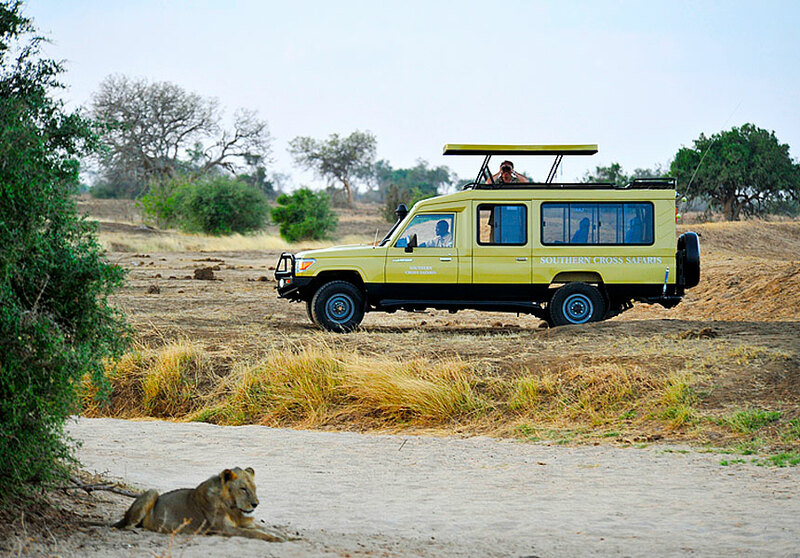 All our safari vehicles are open 4×4s equipped with everything you need for the perfect game drive. We provide binoculars, guide books about African birds and mammals and even a cool box with chilled drinks at the ready. 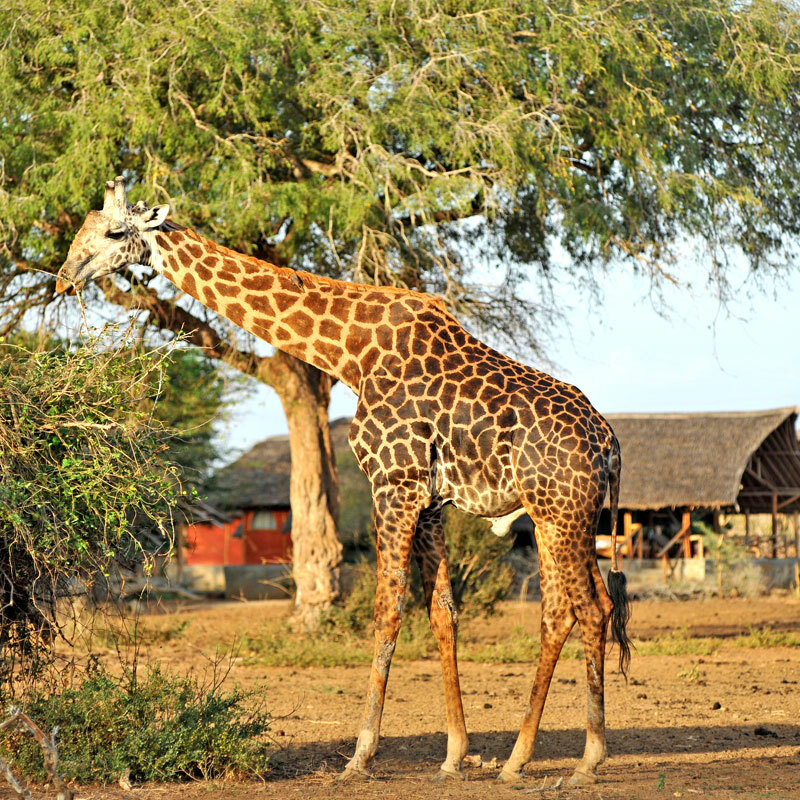 Our guides are qualified Professional Safari Guides and have worked for many years in Tsavo. Their passion and understanding of the environment and the rich biodiversity of Tsavo are unequalled and they will be delighted to share their knowledge with you. 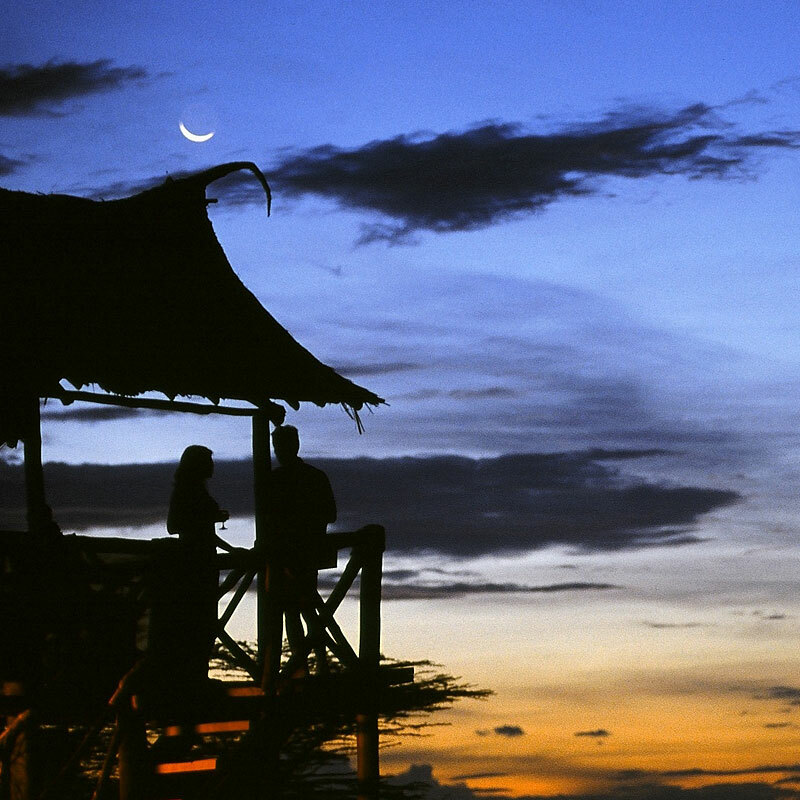 Sunset over the Tsavo plains is a sight to behold and the ‘sundowner’ experience is a must for all our guests at Satao. 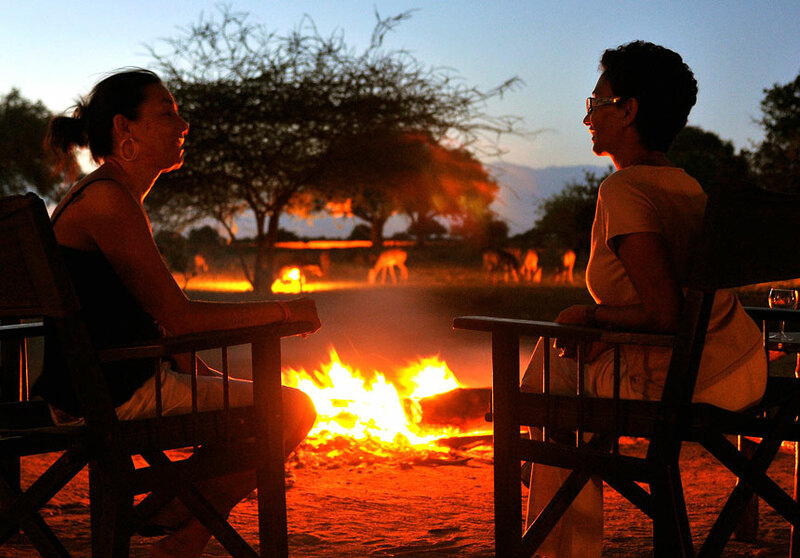 At the end of a leisurely late-afternoon game drive, your driver/guide will take you to “our” special sundowner spot. The fire is lit, delicious bitings are served and the chilled sparkling wine or the famous ‘dawa’ cocktails are poured. Sit back and relax, watch the sun slip behind the Sagala Hills and listen to the sounds of the wild. It’s an experience you will treasure forever. 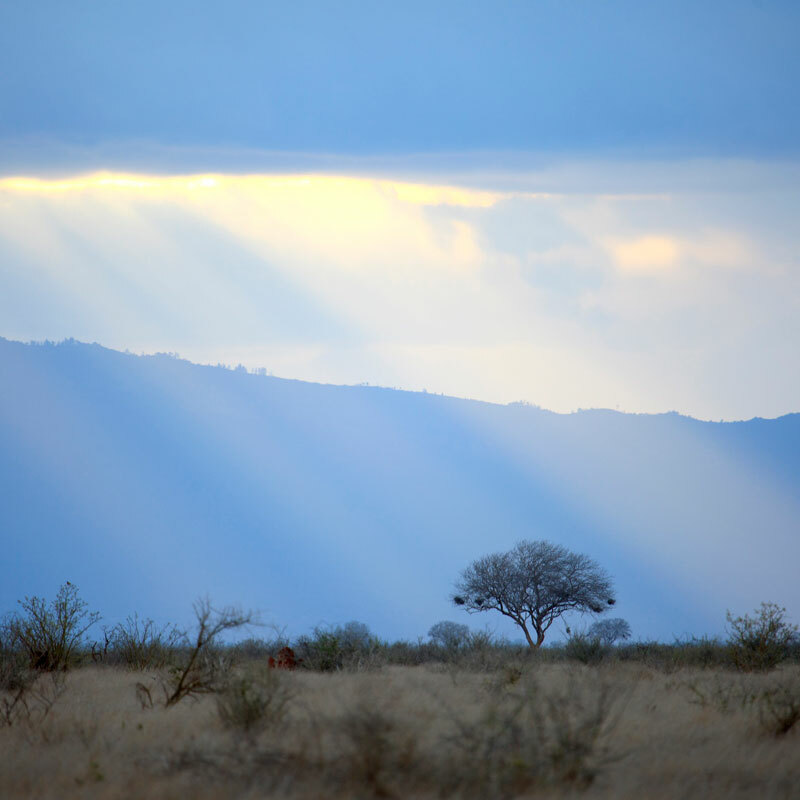 For aspiring photographers, the hour before the sun goes down is blessed with what the professionals call ‘magic light’ – a time of soft golden light that displays the Kenyan wilderness to optimum advantage. 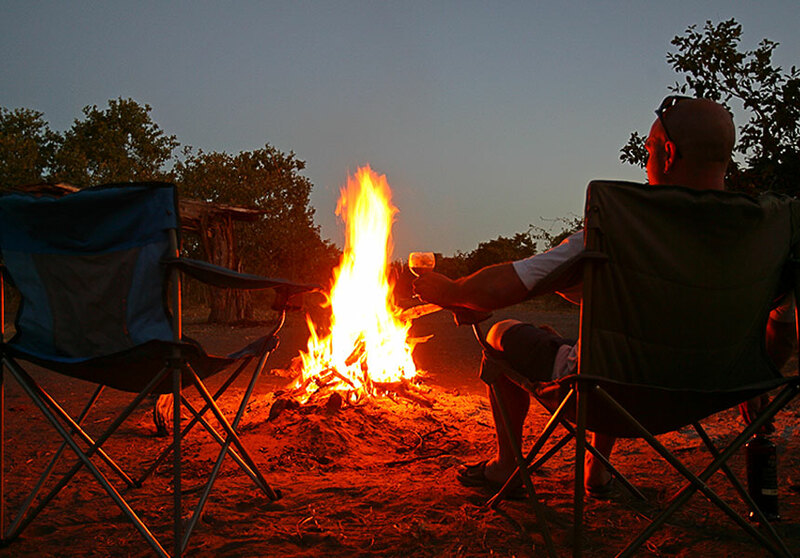 To book your sundowner experience, please ask the camp manager on arrival. Satao Camp’s oasis is a favourite habitat for a great variety of birds: over 300 different species have been identified. 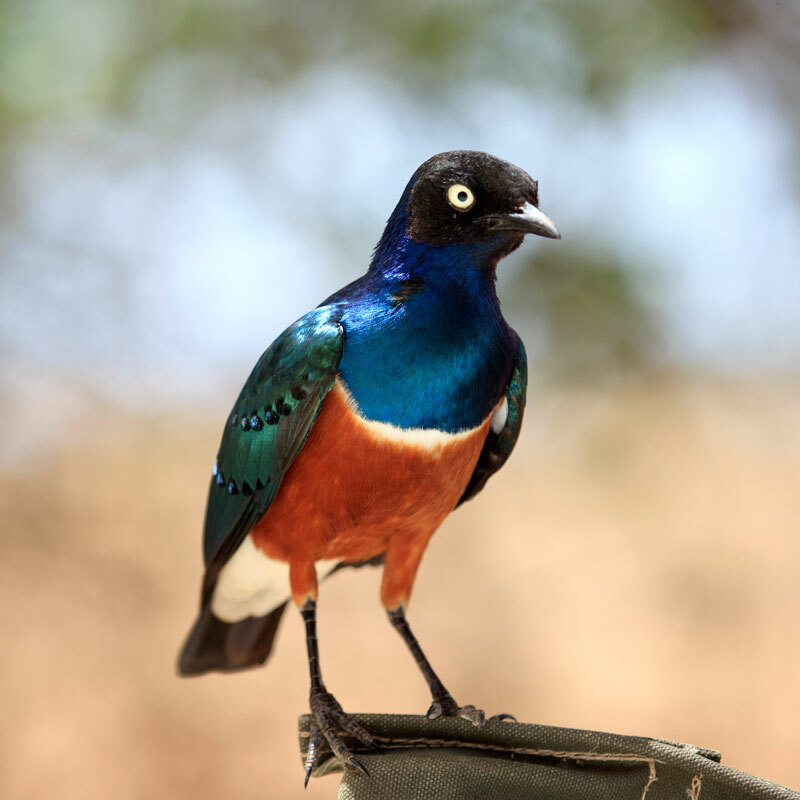 Birders can safely walk around the Camp’s grounds and watch the many beautiful birds coming to nest or take a bath in the waterhole. Hornbills, barbits, starlings, guinea fowls and pearl spotted owls are very common to see. 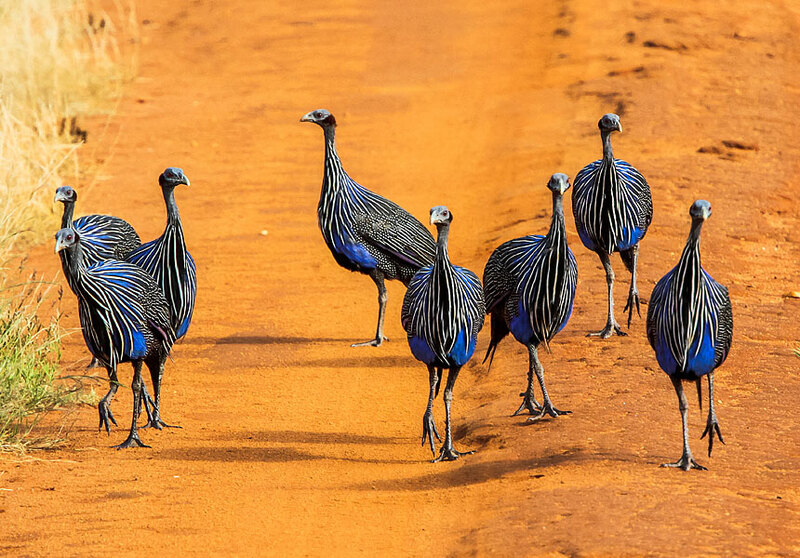 Our resident flock of colorful guinea fowl are a pleasure to watch. The Mudanda Rock is a 1.6 km inselberg of stratified rock that acts as a water catchment that supplies a natural dam below. 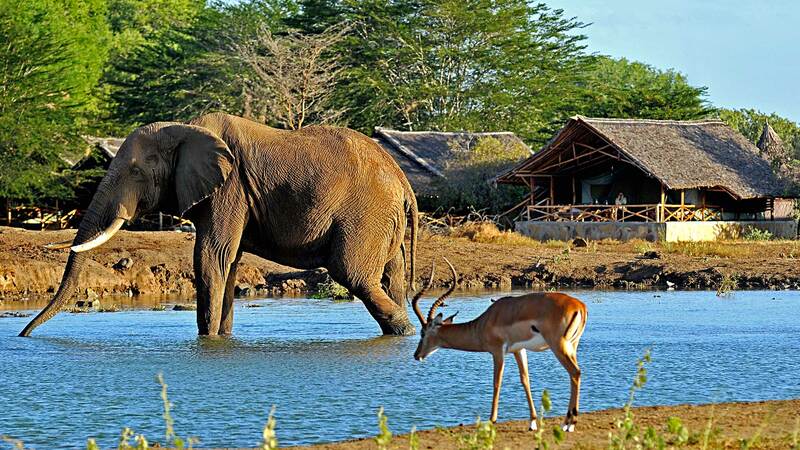 It offers an excellent vantage point for the hundreds of elephants and other wildlife that come to drink during the dry season. On the Galana River, Lugard Falls is a series of white water rapids running between some remarkable rock formations. 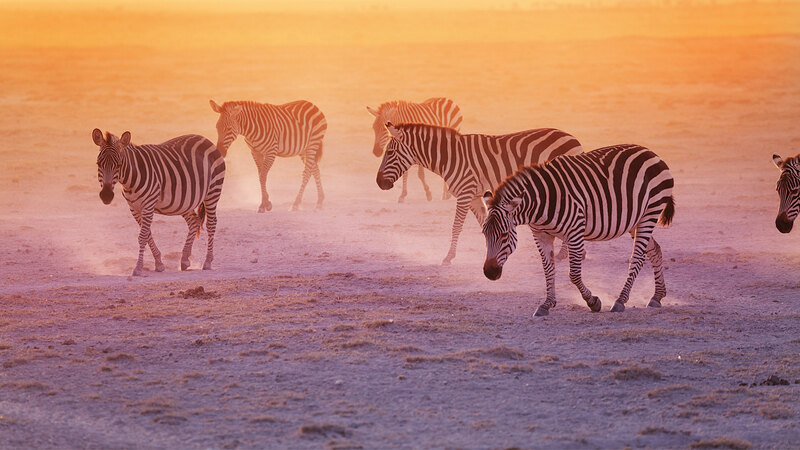 On request, clients can book a full day game drive with a picnic lunch to see both the falls and also Yatta Plateau, the world’s longest lava flow. Its incredible 290 km length was formed by lava from Ol Doinyo Sabuk Mountain. Satao Camp is simply the best. We really enjoyed the safari and saw the big five and got some superb photos. 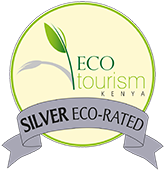 The accommodation, food and the beautiful Kenyan parks as well as the superb company made our trip a memorable one. We look forward to coming back soon. 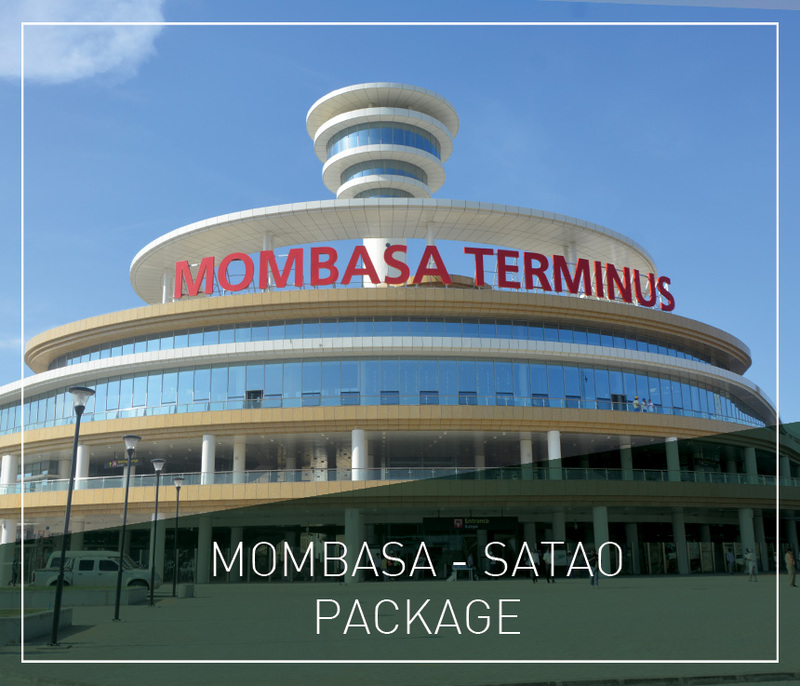 Drop us a note and let us help plan your dream escape to Satao Camp. I consent to Satao Camp collecting my details through this form.